Purchases of vehicles and machinery are among the most significant investments that a business will make. If you own a construction or landscaping business, the trucks and other machinery are vital to the success of the firm. Such tangible assets come at significant costs. 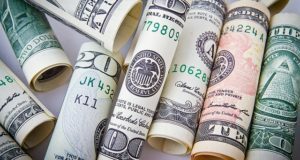 Equipment financing is a specific type of small business loans designed for purchases of high ticket items, including vehicles, heavy duty machinery, computers and software, restaurant and catering equipment, desks and office furniture, and other types of business equipment. When applying for credit, entrepreneurs can use the new equipment as collateral for the financing. 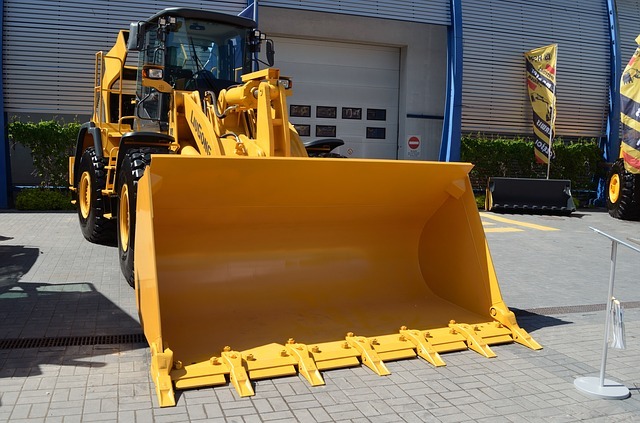 In fact, some companies can finance up to 100% of the value of the equipment, while the lenders will set the term of the loan to be the same length of time as the expected useful life of the equipment. Lenders will look at the business owner’s personal credit score, business credit score, length of time in business, and cash-flow. Interest rates for equipment financing will be based on creditworthiness of the company, history of making timely payments, cash flow, amount of money sought, and other factors. Rates typically fluctuate between 8% and 30%. Three years of business tax returns. Quotes from vendors for the equipment – be sure to get quotes from multiple vendors in order to find the best price. Even though the cost of equipment can be in the tens of thousands of dollars, the investment often can pay dividends quickly. When Harry Singh of Lotus Exim Granite and Marble in Elmwood Park, NJ, needed to expand his fleet of trucks, he sought equipment financing. The business owner’s revenue has gone up 100% since adding a new vehicle to his fleet. What if purchasing equipment is too much money for the business given its current situation? Leasing can be an attractive option for companies that don’t have enough money to purchase it outright. The biggest advantage to leasing is that you don’t need a lot of money upfront, and the payments can be spaced out over time. Naturally, the long-term cost will be higher since less cash is provided upfront, but the lease payments are deductible as a business expense. Further, at the end of the lease, your company won’t actually own the asset — unless the leasing agreement includes an option to buy.